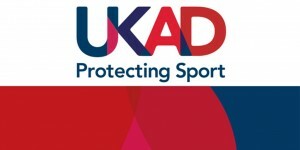 The World Anti-Doping Agency (WADA) has published the 2019 List of Prohibited Substances and Methods, and the British Ju-Jitsu Association GB wants to ensure you know all the key details before it comes into effect on 1st January. Whether you’re a competitor, coach, parent, physio, or doctor, it’s vital you are aware of the changes, so you don’t get caught out and end up with a ban from sport. The List outlines substances and methods which are banned both in and out-of- competition, but it is not exhaustive as most categories only include common examples. It’s updated every October, giving you time to get to grips with any changes before the New Year, but please also be aware that changes can also be made to the Prohibited List throughout the year.